When people get together in business meetings it is costly and high stakes. Meetings can drain resources and can actually cause problems like increased conflict and unnecessary work OR meetings can significantly increase efficiency and generate leap-ahead ideas and innovations. Let Craig Freshley show you the difference. This seminar provides six ingredients to help you make the most of every meeting. Participants walk away with practical tools and tips to start using right away. Craig runs this highly-interactive seminar like a meeting and actually models several techniques. 1 – Opening – A quick warm up (why are meetings so bad?!? ), about the seminar, ground rules, that sort of thing. 2 – Craig’s Story – Why meetings are so important……and so hard! The benefits of meetings when they are done right. 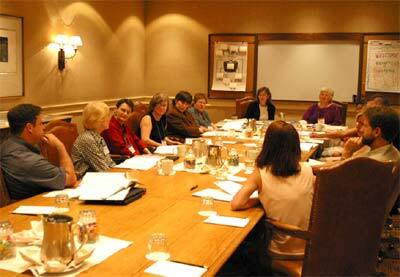 4 – Focus – Here the seminar focuses in on a specific issue that the group would like help with. Depending on the issue and on the technique to be applied, Craig facilitates an interactive exercise, a role play, or some other very hands-on activity that lets participants actually experience a specific technique and see how it works. 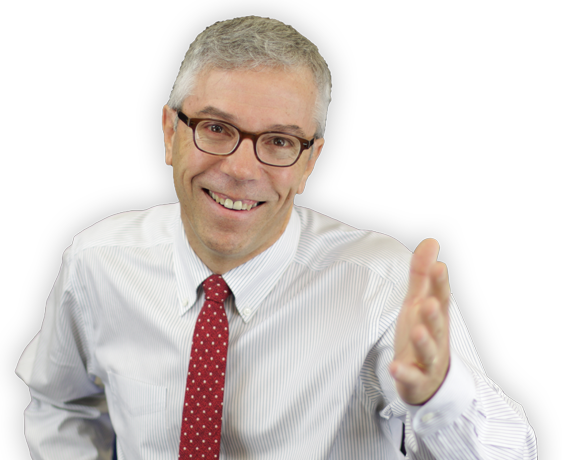 5 – Questions and Discussion – Ask Craig whatever you want about how to handle any meeting situation! Answers are filled with practical tips and specific resources to help participants make the most of every meeting. 6 – Conclusions – Offered by Craig based on everything discussed in the seminar. 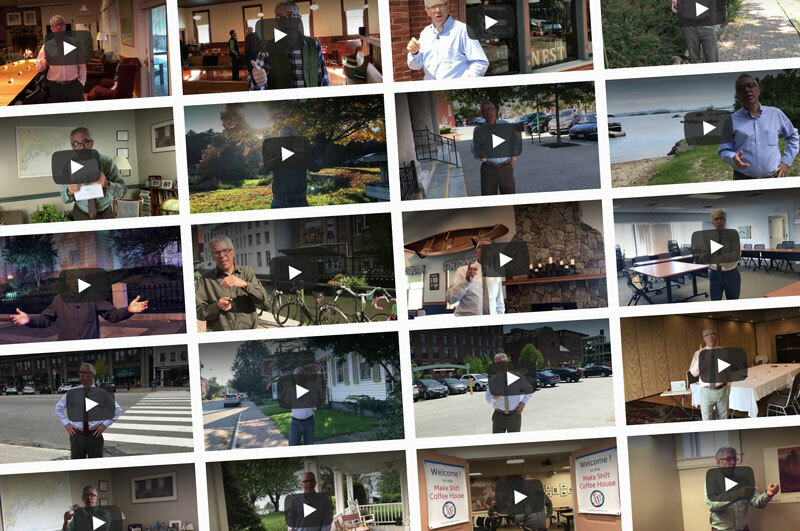 7 – Last words – Shout outs from participants and last words from Craig. 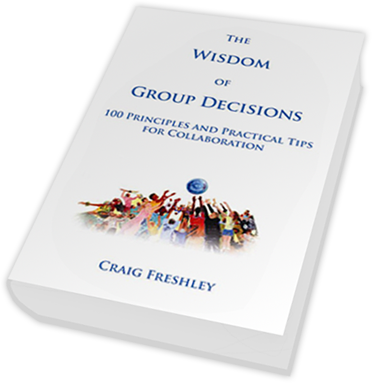 Please contact us for a Craig Freshley session that will help you excite, engage and innovate.